Back in October of 2016, we sounded a call to League players to join with us and Omaze to support four social causes with the Impact Challenge. Thousands of gamers around the world responded, donating to make a difference for the partner orgs and enter a sweepstakes for a shot at a VIP experience during the 2016 League of Legends All-Star Event in Barcelona. Five winners brought their guests on a whirlwind trip including playing a game onstage and behind-the-scenes meet-ups with pros and personalities. Watch their stories unfold below. 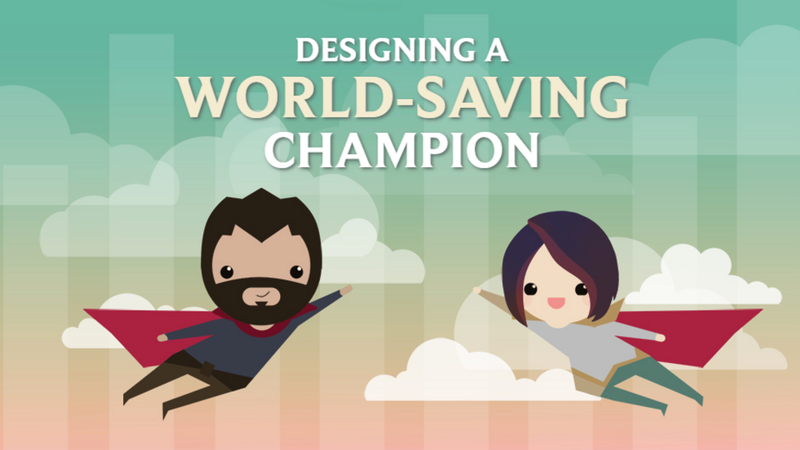 We partnered with Omaze for our first shot at the Impact Challenge to extend our reach so more players would have an opportunity to support the four charities we’d selected. We want to support social impact projects at the intersection of what players care about and what we care about as players ourselves. The Riot Impact Challenge was our alpha test of an even bigger, community-driven approach to philanthropy. CoderDojo is a worldwide movement of free, volunteer-led, community-based programming clubs for young people. Cybersmile Foundation believes everybody should have equal opportunities to embrace technology and develop as an integral part of our new digital world without suffering abuse, harassment or intimidation. 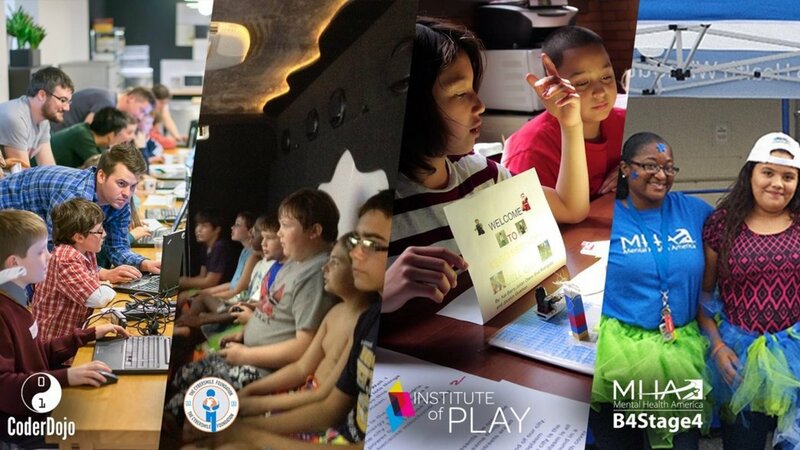 The Institute of Play creates learning experiences from the principles of game design—experiences that simulate real-world problems, and require dynamic, well-rounded solutions. Mental Health America was founded over 100 years ago to address the needs of those living with mental illness and to promote mental health. We’re still committed to our goals of building sustainably, engaging in impact work we believe in, and delivering lasting positive outcomes. Congratulations to those lucky players who took home sweepstakes prizes and thanks again to everyone who supported the Impact Challenge! The Impact Challenge and the Omaze sweepstakes are only part of the story, and together we’ll continue to write the next chapters. Thank you. When earthquakes and the tsunami devastated Japan, the Red Cross provided compassionate care to those in need.